The crime scene is horrific: the corpse of a young actress, drained of blood and cut in two. LAPD Detective Sophie Manning's new case is high-profile and difficult—there's no evidence to work with. And it's a disturbing echo of the infamous Black Dahlia killing. Sophie is burning the candle at both ends, desperate to catch the murderer before he strikes again, when she starts to experience inexplicable visits...from ghosts. Bruce McFadden has a particular talent that can help Sophie—he can speak with the dead. 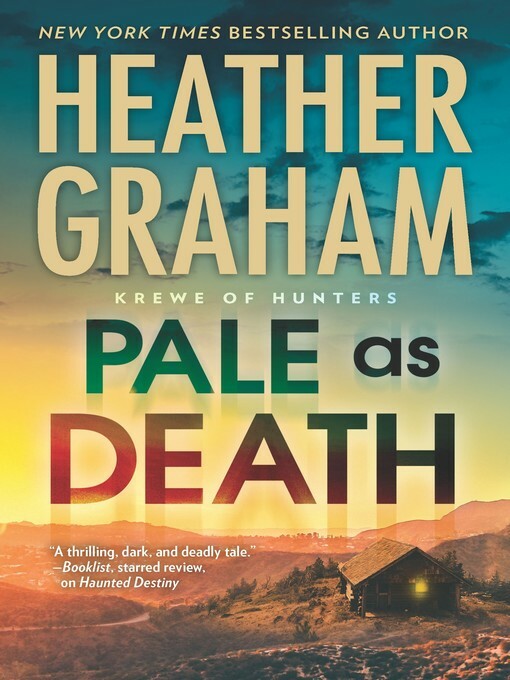 As a consultant for the FBI's paranormal team, the Krewe of Hunters, he's been tasked with Sophie's case and they're forced to partner up. But Sophie doesn't want his help, and she doesn't want to share his peculiar skill. And she certainly isn't ready for love, despite Bruce's attentions. As the killer taunts the police, Sophie and Bruce will discover that the threat is closer to home than they'd ever realized. Working side by side is the only way they'll stop this deadly sequel.